The winner is Joel D! 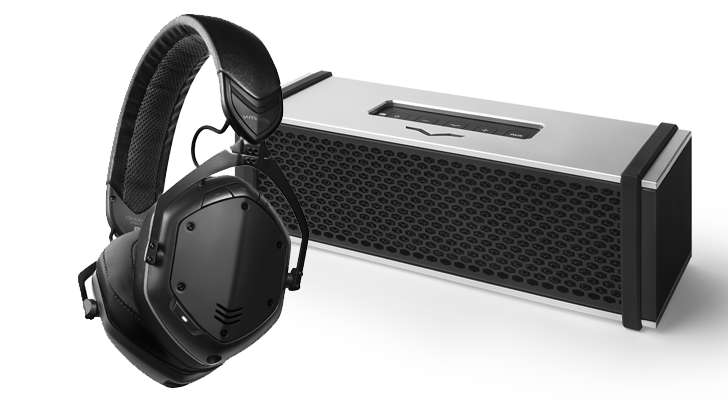 First up is the Remix, V-MODA's high-end wireless speaker. It has dual 9W speakers in an elegant box design, and should be able to play 10 hours of music on a single charge. Speaking of charging, it has a USB Type-C port - no old microUSB connector! The top panel has integrated playback buttons, so you don't have to reach for your phone to change the song. The Remix also has a built-in microphone for voice calls or talking to virtual assistants. If you're not a fan of Bluetooth, there's still an AUX input for wired music playback, as well as a headphone jack output. 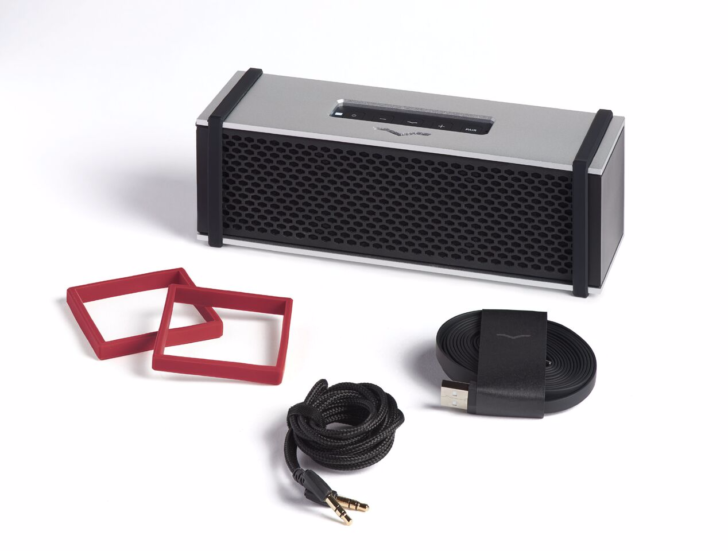 There's also an included cable that allows you to daisy-chain additional speakers. In addition to being a Bluetooth speaker, the Remix can also function as a headphone amplifier! If you want to buy one, you can get it from V-MODA's website. There are some customization options as well, like custom 3D-printed covers. 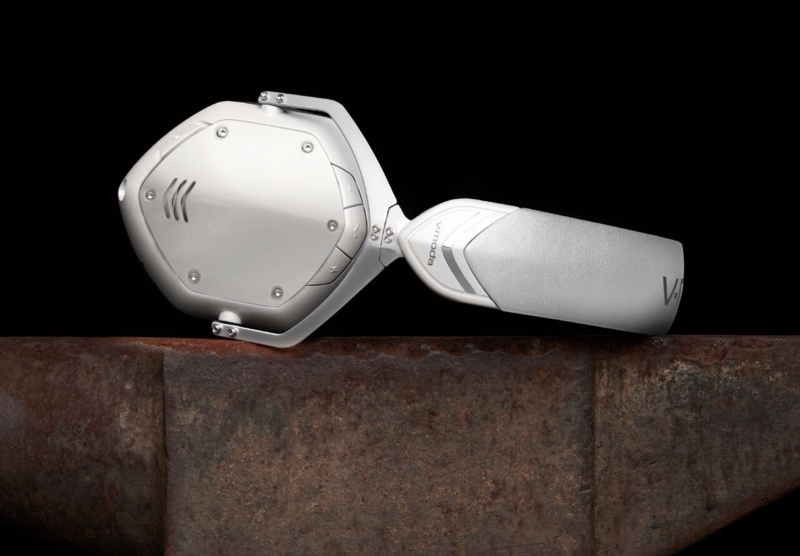 If you're looking for some unique Bluetooth headphones, V-MODA has you covered. 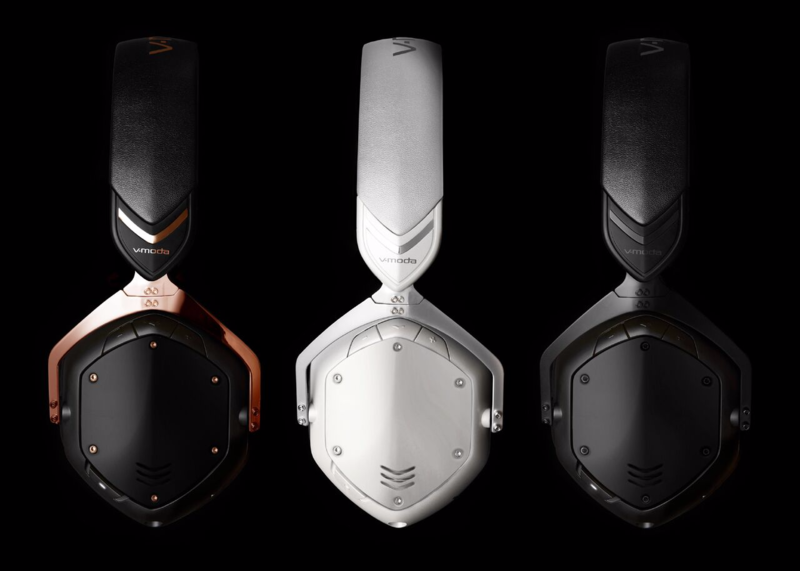 The Crossfade 2 Wireless is crafted from lightweight metal components, and has an angular design that is quite different from most consumer headphones. It has 50mm Dual-Diaphragm drivers, with large memory foam ear cushions and passive noise isolation. Just like with the Remix speakers, you can use the Crossfade 2 in Wired mode if Bluetooth isn't your thing (or the battery runs out). The headphones should last for 14 hours of music playback on a single charge. Jeff reviewed the Crossfade 2 earlier this year, and he came away mostly impressed. If you want to learn more, or buy one for yourself, you can get it from V-MODA's site. This giveaway will run from Wednesday, November 15, to Midnight PST on Friday, November 17. 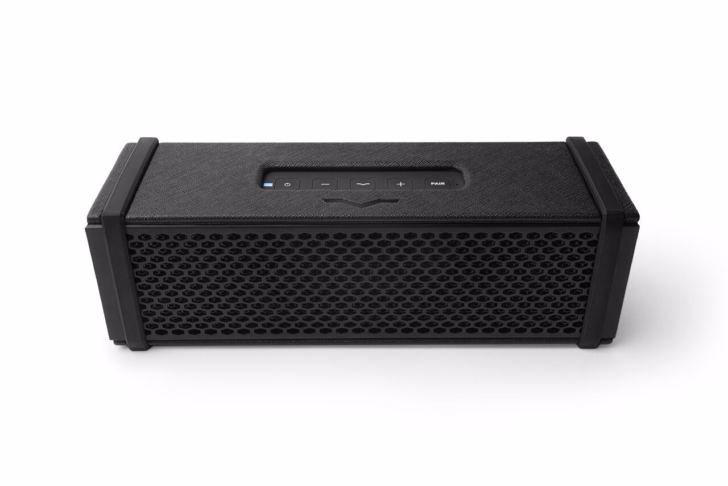 One winner will be chosen, who will receive one Remix speaker and one Crossfade 2 Wireless. Only residents of the United States, the United Kingdom, or Canada can enter. Good luck!